It’s finally spring! What better way to celebrate the changing of the seasons than with some cocktails with friends? If you need some inspiration, we have some ideas. 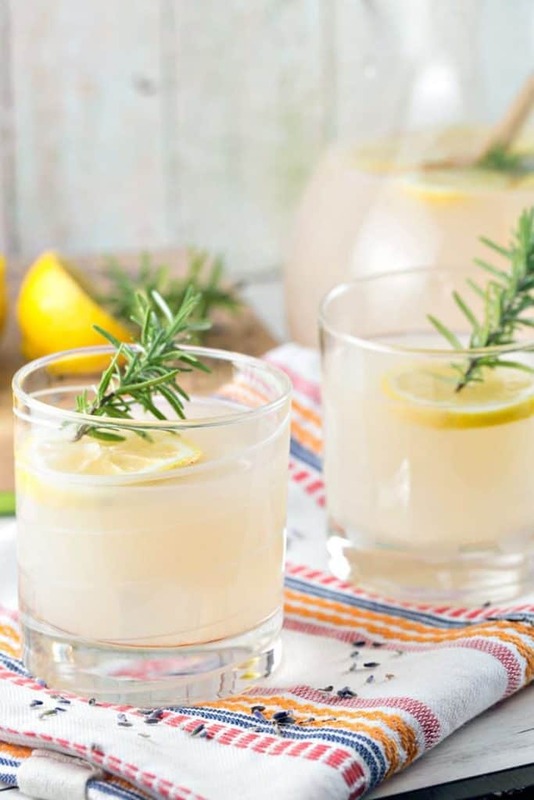 When your friends come over, consider serving them Rosemary Lavender Lemonade for a refreshing drink. 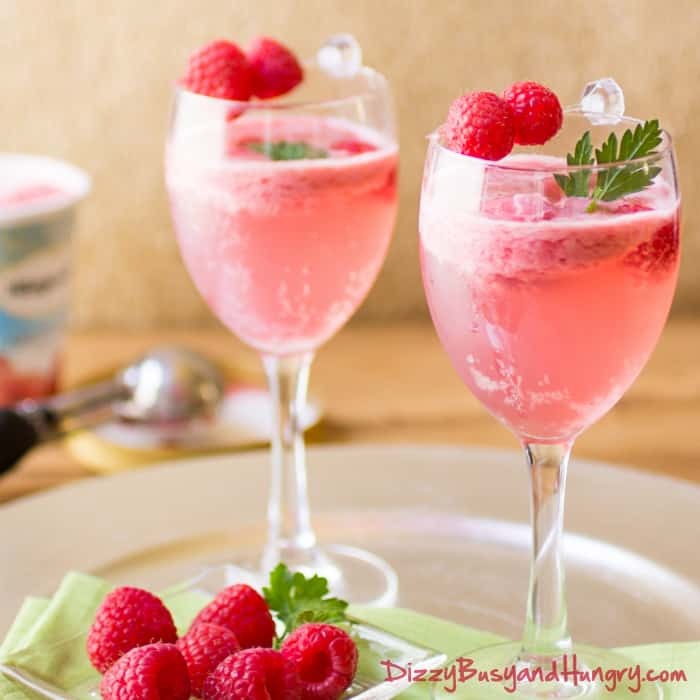 Take advantage of the spring weather and the fresh fruit that’s now available with a delicious Raspberry Sorbet Wine Spritzer. I love mimosas, I love strawberries, I love pineapples and I love spring. 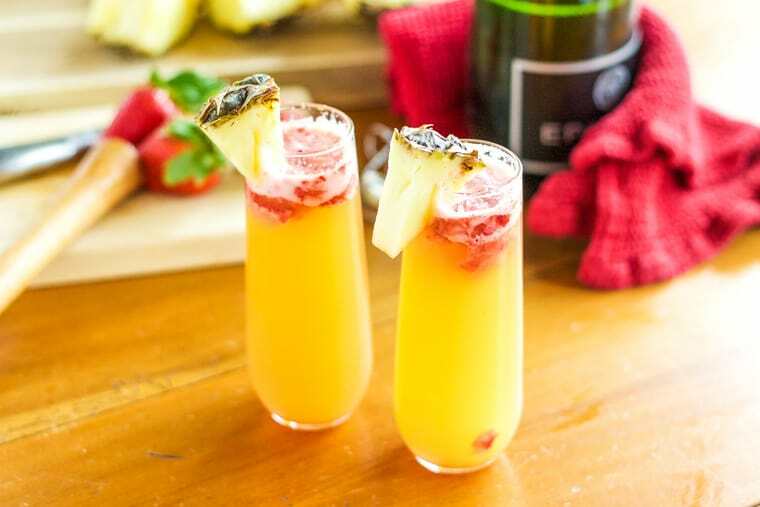 Pineapple Strawberry Mimosas combine all four of those loves to make a perfect spring drink! 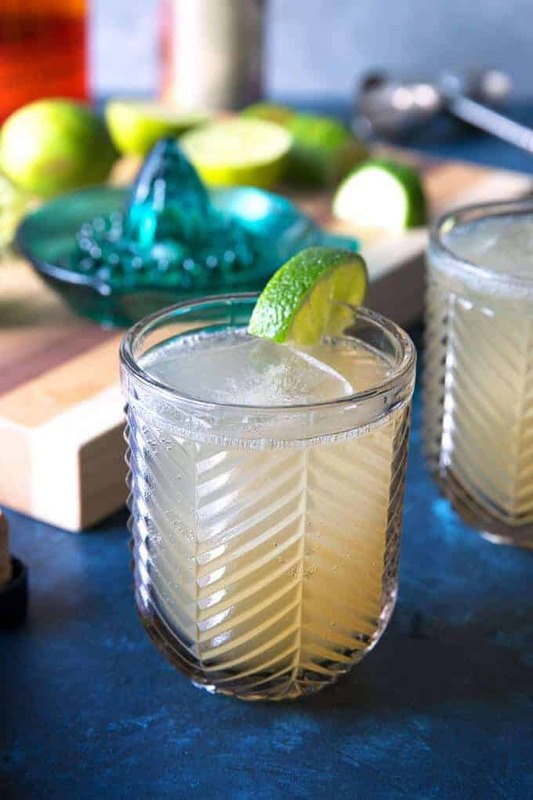 A fun twist on the Moscow Mule, the Kentucky Mule is great for any spring event you might have! 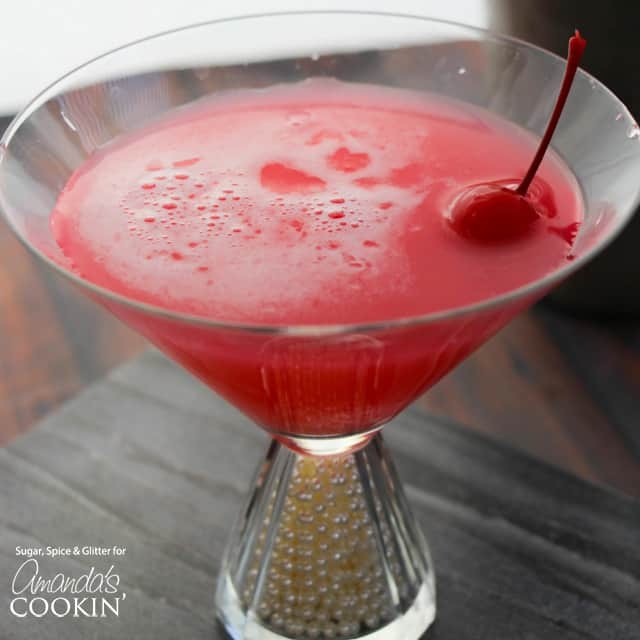 If you’re having friends over, consider serving them this fun Pink Lady cocktail for your spring get together! 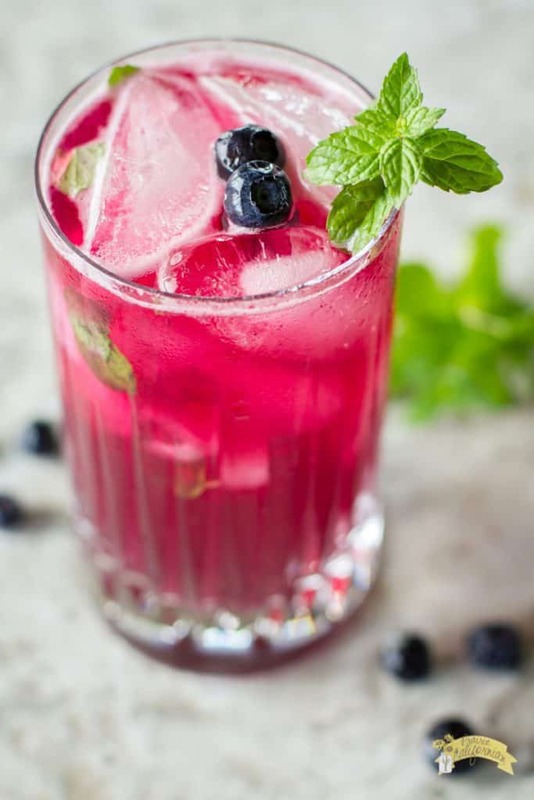 Spring is the start of blueberry season, which is why I recommend this Blueberry Mojito recipe for a fun spring cocktail! Sangrias are fun to make and make great drinks for crowds. 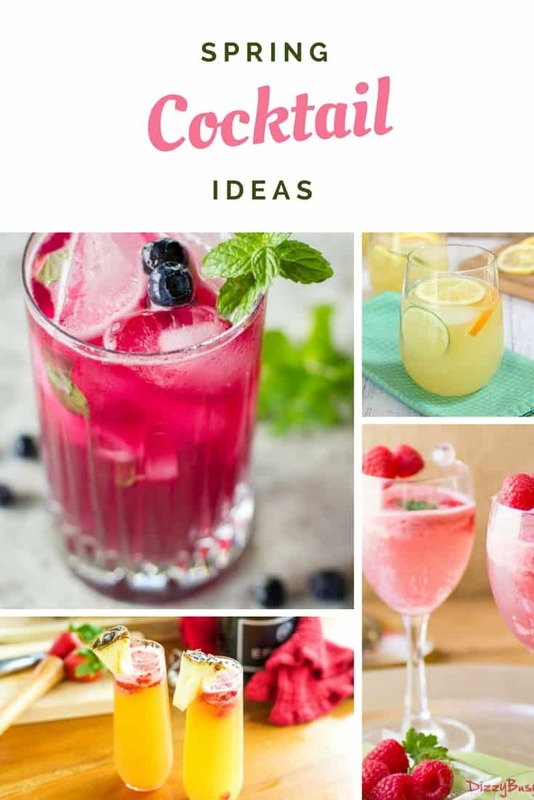 Try out this Spring Sangria the next time you host! 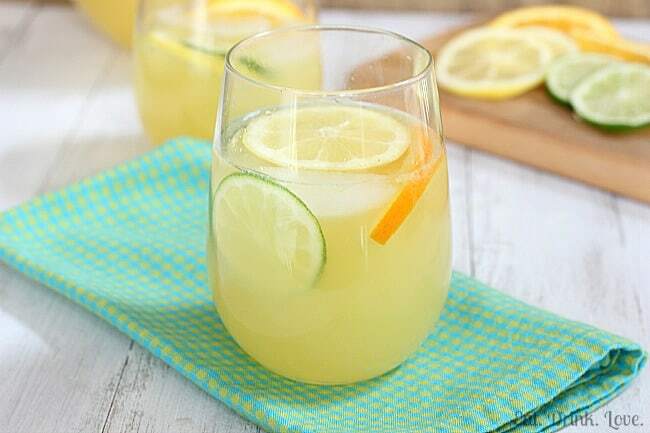 A delicious drink for a delicious season! 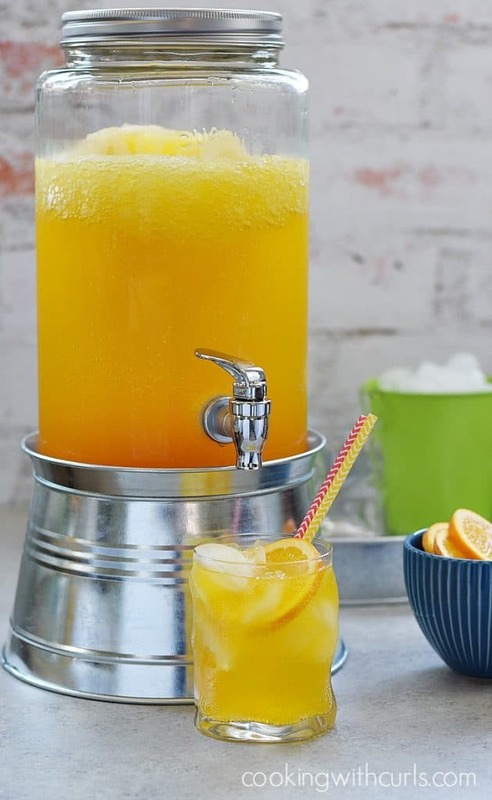 Orange Peach Mango Spritzer makes a great drink for your late spring get together.